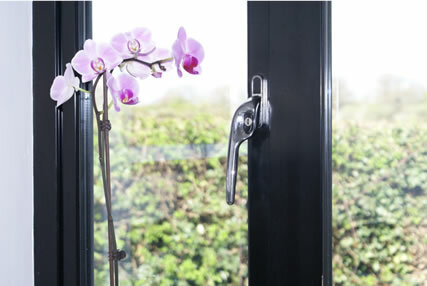 Whether you are hoping to improve the security of your home, create a more energy efficient environment or simply want to revive the appearance of your house, by coming to AMB Glass & Malvern Windows you can achieve all these features and more. We can help you make the most of your home giving you a lasting impression you will adore. Our windows are available in a variety of style, colours, functions and finishes whether you want a contemporary or a more traditional look. 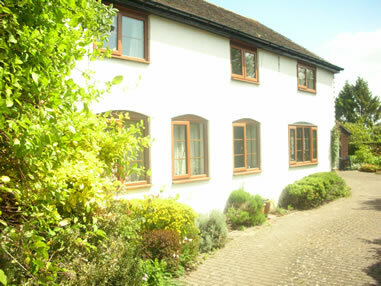 We provide excellent quality uPVC and Aluminium windows to suit your needs. 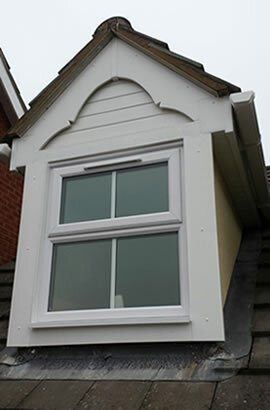 The Profile 22 system we use for our uPVC windows has been heavily invested in and tested to develop advanced safety features and hardware to ensure we offer the very best security levels to ensure your peace of mind. We can supply a range of coloured external cladding products that couple the benefits of low maintenance PVC with the authentic look and feel of real timber. Once installed the cladding is UV and weather resistant and requires little maintenance. 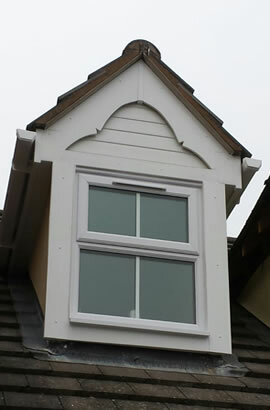 Glass options include Georgian Bars, lead and patterned glass.